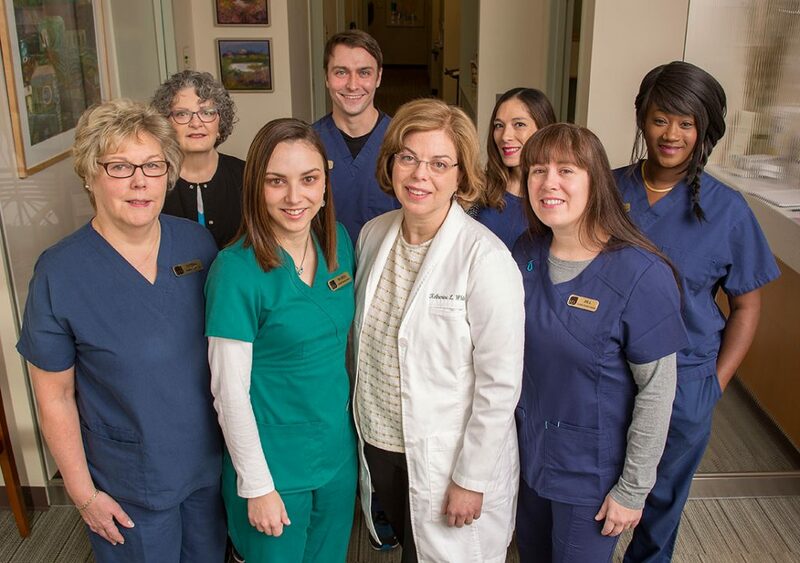 To schedule an appointment at Hampshire Dermatology and Skin Health Center call us directly at (413) 585-0010. Please be prepared to provide your insurance and contact information. Patients are responsibile for obtaining a referral from their primary care physician if required by their insurance plan. Katherine L. White, M.D., F.A.A.D.